As we enter our third month of school, parents are reminded to avoid driving their child to school whenever possible. 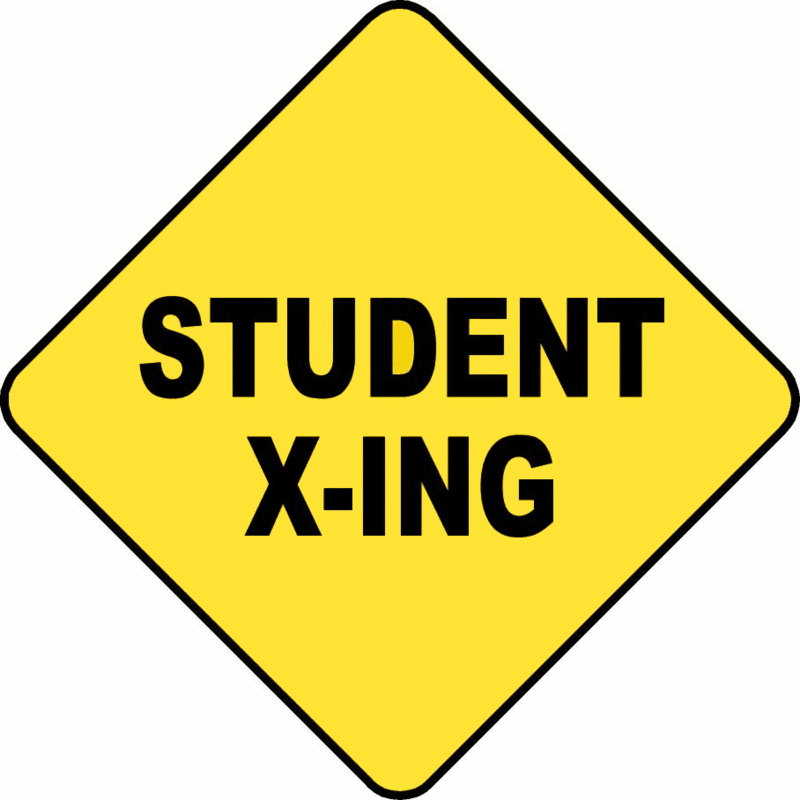 The increased congestion does create a genuine safety concern for our students and taxes the skills of our crossing guards.If you must drive, please consider the following alternatives: dropping off at the pathway on Grove Avenue or at the parking lot for Hawthorne Park. Thank you in advance for your attention to this issue. Families are invited to attend our Family Game Night scheduled for Thursday, November 5 from 6:30-8pm. 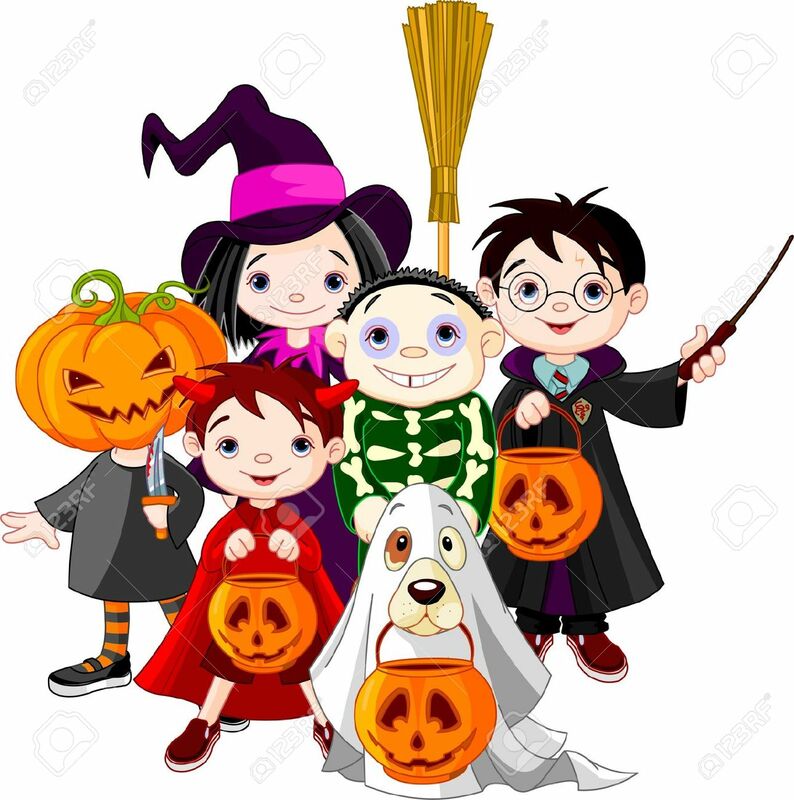 Our PAC has hired an outside group to host this night filled with a great range of activities for families to enjoy and plenty of door prizes. We will have a variety of stations set up with student helpers providing assistance where necessary. We hope that your schedule allows you to attend. Please be sure to return the RSVP if you are planning to join us. As the weather begins to take a negative turn, we are asking parents to ensure that our students are coming to school with clothing that is appropriate for the conditions. As well, it would be helpful if your child had a change of clothes left at the school to account for those occasions when they might get wet or muddy from outdoor play. Thank you in advance for your attention to this matter. During the first two months of school, our students and staff have been engaged in some emergency planning. We began by reviewing our fire drill procedures in September. We also participated in the "Shakeout B.C." initiative on October 15th and hosted an earthquake drill. The drill consisted of an initial "duck, cover, hold" response followed by an evacuation. Students and staff then mustered on the gravel field while our building assessment, search, rescue and command centre teams carried out their duties. 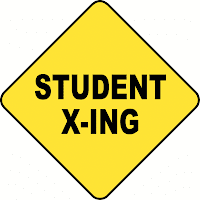 We will be conducting another full-scale emergency drill in May to practice our student release systems. Student release is the term used in reference to how schools re-connect families during an emergency. For Hawthorne's student release, parents or other caregivers will be directed by our command centre to an area for student pick up. With this in mind, we ask that all parents have provided the school with a list of people that their child(ten) can be released to. As well, we would like to have an "out of province" contact that we can share information with if necessary. This information can be updated on Parent Connect. I would like to recognize two parent volunteers, Mrs. Barnes and Ms. Barton, for their work in re-organizing our emergency preparedness bin and taking inventory of supplies. We strongly recommend that you have an emergency plan and supplies for your home because based on the hours that students attend school (15% of the year), it is very likely to be an event that families will have to cope with. If you should have any questions or concerns with regard to our emergency planning, please contact Mr. Carruthers at the office (mcarruthers@deltasd.bc.ca). Please note that the photo re-takes day has changed and will now take place during the morning of Friday, Nov. 6.